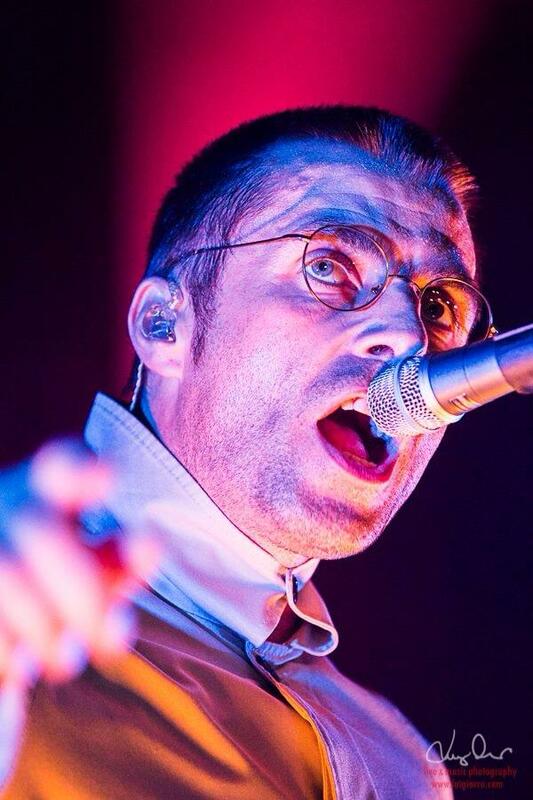 Approached by NME, Liam Gallagher has offered “no comment” when asked to confirm or deny rumours that Oasis may reunite in 2016. A spokesperson for Noel has yet to respond. 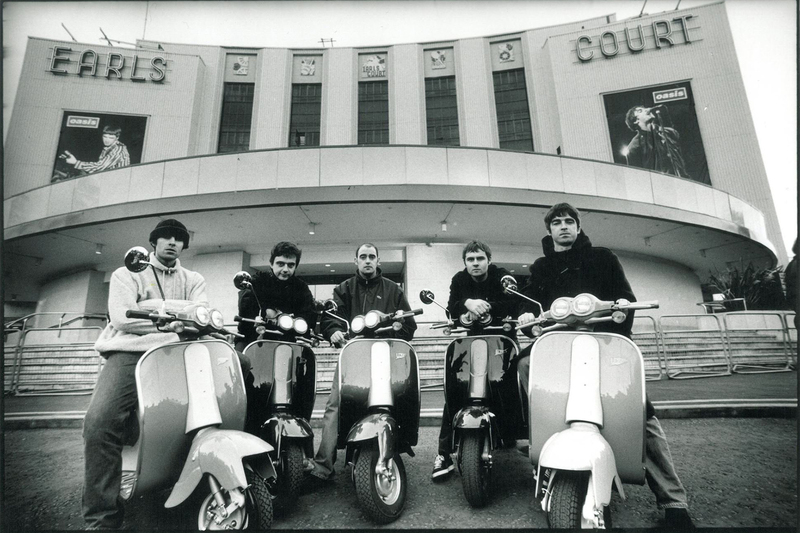 Yesterday the rumors regarding the Oasis reunion next year became more consistent after an article of the Mirror, that spoke with a source close to the Gallaghers.